Posted: Saturday, October 8, 2016. 7:37 pm CST. 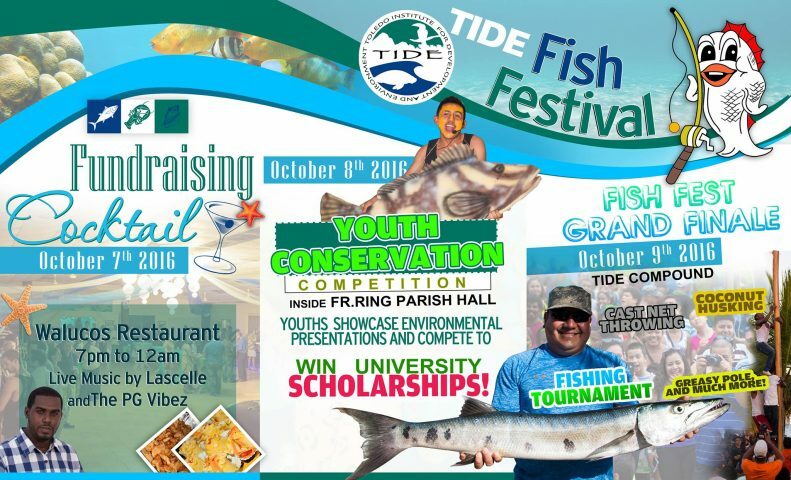 By BBN Staff:Annually, TIDE celebrates the community and conservation efforts of Punta Gorda town and surrounding communities. The weekend events started on Friday with the annual fundraising seafood galla. Activities include youth conservation competition among many other competitions. The purpose is to remind the public that they can make a difference in the environment whether that is through participation in the various events or supporting those that do.